Return to Paris&apos; glamorous Opera Garnier, and the world of the award-winning "Seen Through the Phantom&apos;s Eyes" series! "A Light Across the Lake" is the tale of apprentice set builder Lucien Dubois, who is determined to see what lies in the fifth cellar. Will his exploration raise the ire of the infamous Opera Ghost? 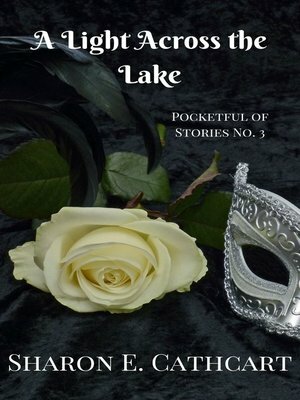 This edition of "Pocketful of Stories" contains a sample chapter from "In The Eye of The Beholder," the Phantom tale that started it all.